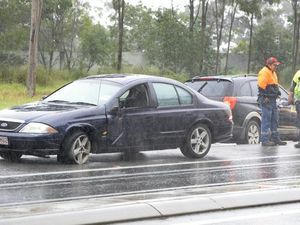 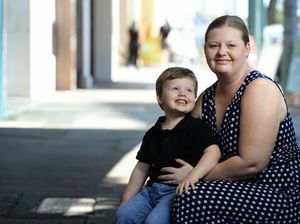 News IPSWICH is one of the state's worst road crash zones. 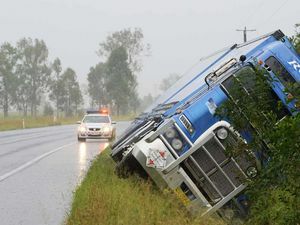 APN research reveals the region had Queensland's sixth highest number of traffic accidents over 13 years. 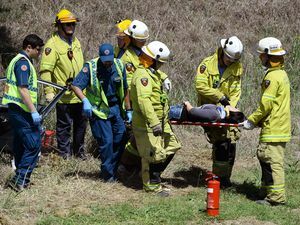 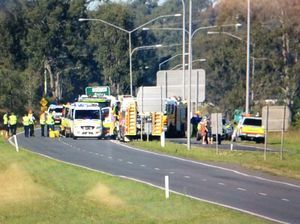 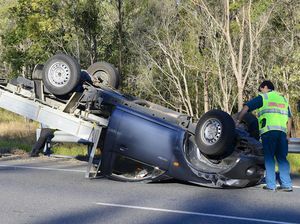 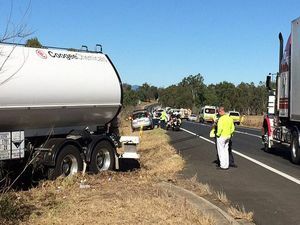 News A UTE rollover near the entrance to the Amberley RAAF Base has triggered a chaotic morning on the Cuningham Highway.